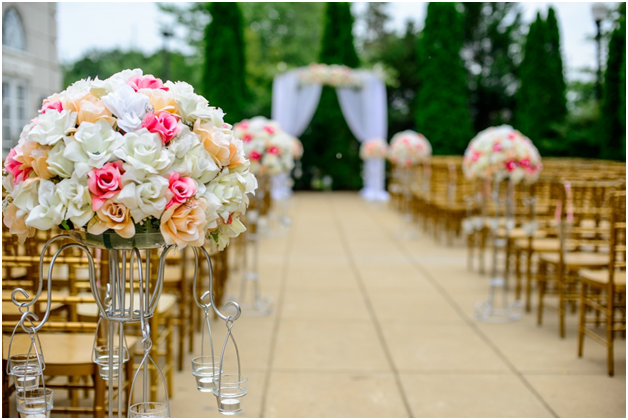 Flowers form a major part of every wedding, and every year, new and exciting trends in floristry emerge. Let’s take look at what’s hot in 2018 and what brides are choosing for their special day. We’ve seen a lot of flower crowns in the last few years, and many brides did away with a veil and went for this option instead. Now, the crown is making way, and floral tiaras have come to the fore. It’s a major move away from the heavy look of a crown and is often complemented by a matching bracelet that’s just as delicate in construction. When Harry married Meghan, much was made about the fact that they picked some of their own flowers from the garden and this has become a major trend in 2018. Sustainability and eco friendly living is hugely popular, and buying locally grown, in-season blooms is part of this. 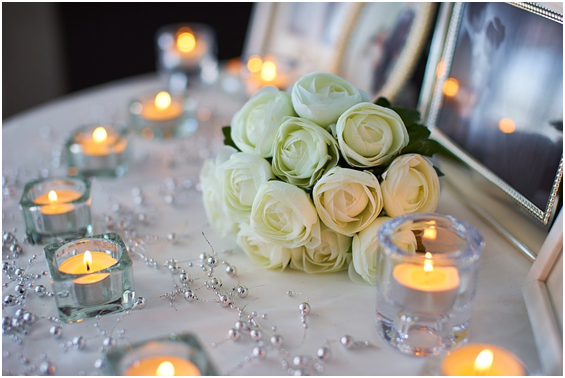 If you hire a Kent wedding photographer such as http://www.tylermadephotography.com/wedding-photographer-kent/, the photos are sure to be so good that you’ll almost be able to smell the flowers – and if you follow the fragrance trend, this will be even truer! Floral arrangements and bouquets with heady scents are a huge hit now, and Yves Piaget, lilly of the valley and sweet peas are just some of the many blooms that smell divine. If you want to liven up a bouquet or arrangement, feathers are the perfect way to do so. A flash of feathers adds some fun, and there are so many available options, from stripy pheasant to speckled guinea fowl and fabulously frivolous ostrich. New-age brides are revisiting the dried flowers trend with fresh eyes. A few dried blooms among fresh ones add gorgeous texture and interest and are perfect for the more rustic or bo-ho chic wedding. Even dried bits of bark are being used to create contrast and add something unique to arrangements. Asymmetrical arrangements and bouquets that look more natural than created are highly popular, and fabulous foliage, flowing grasses and twisted stems are all making an appearance at weddings. You can unleash your creative side and have perfectly imperfect posies or arrangements that look just like nature intended.